Help us fight loneliness this Christmas and help us bring together our local community! Do you know of someone elderly who is often alone? A neighbour, a friend or relative? 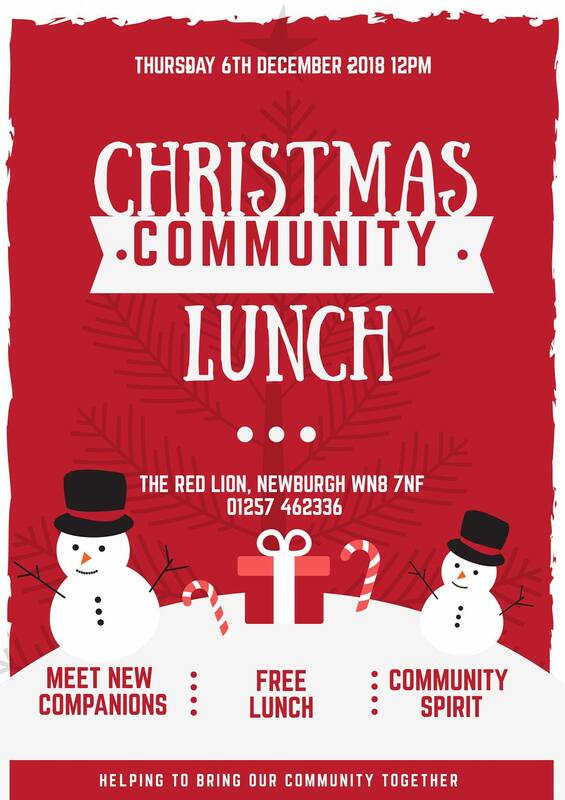 We’re hosting our very own community lunch, free to those attending, and putting on transport for those who can’t reach us! Please help us spread the word and help us reach those in need of a friendly face this Christmas time! To book in for our lunch simply call us to book and let us know if transport is required! We just need a name and address and then we will pass the details on to dial a ride who will be providing the transport both to and from the pub!